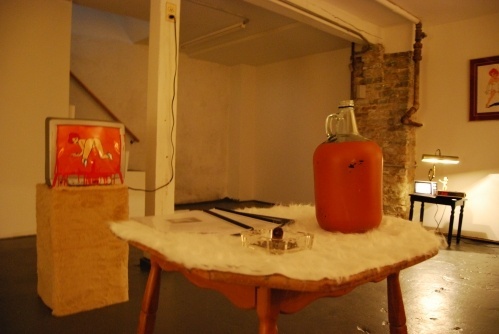 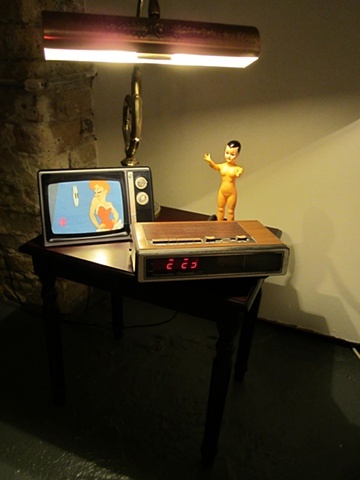 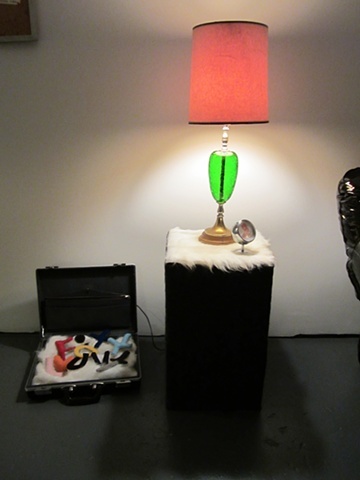 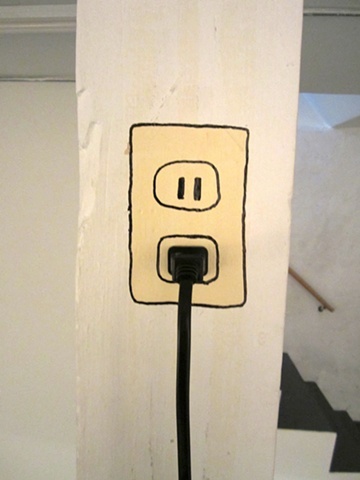 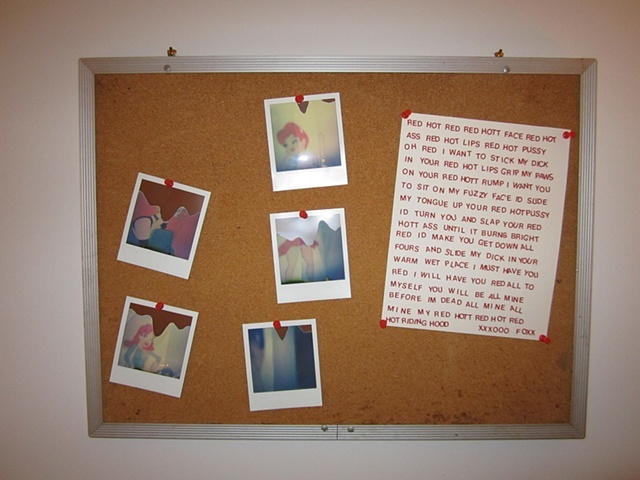 Corinne Halbert's site-specific installation will be the second preseted at THE SUB-MISSION. 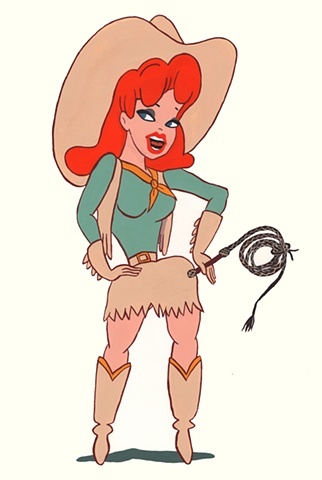 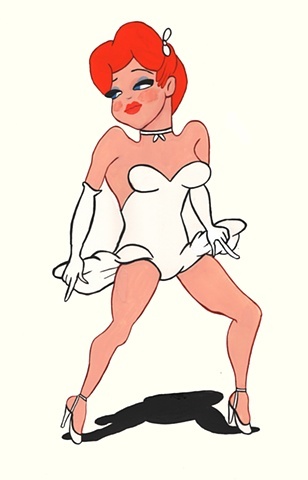 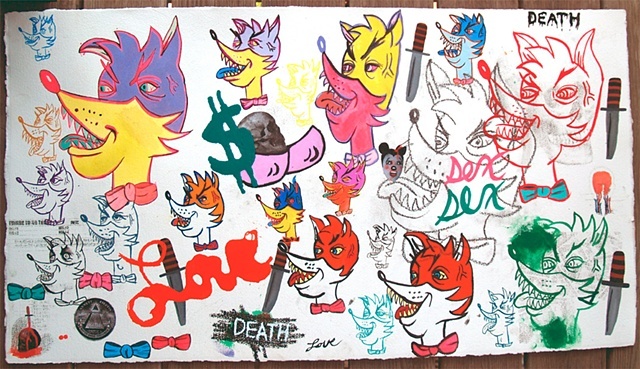 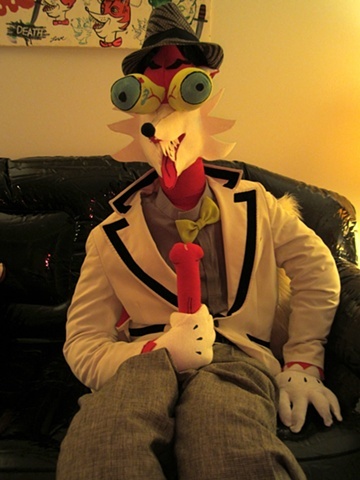 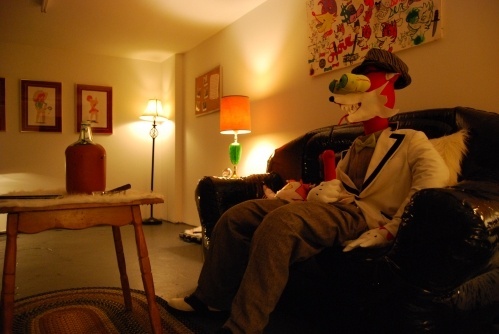 Foxx Luv is the manifestation of the artist's obsession with the principal characters from Red Hot Riding Hood , created by cartoonist Tex Avery. 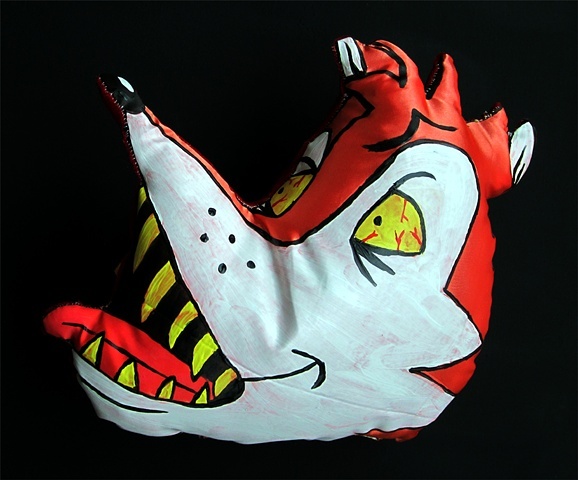 Halbert brings to reality the wolf's fixation - which she deliberately transforms into a fox - with the red-haired, flirty singer, Red Hot Riding Hood. 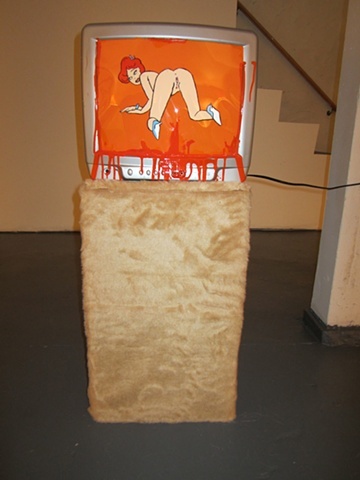 Halbert amplifies Foxx's lustful desires for Red in an explosive, eerie, dimly lit environment where obsessions run wild. 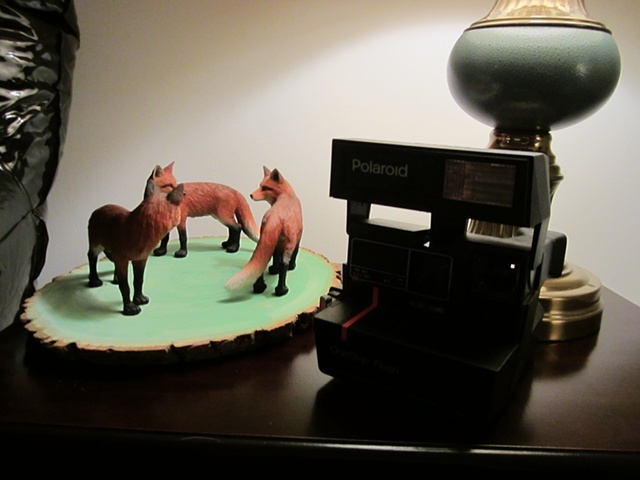 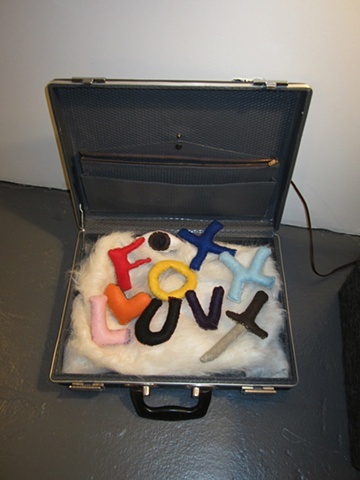 Foxx Luv allows Halbert to explore her own compulsiveness while accessing behaviors and desires often suppressed and deemed inappropriate by society.